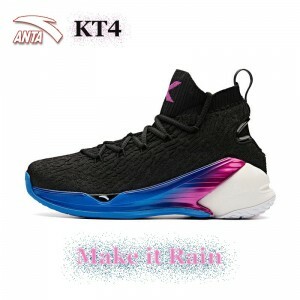 You will earn 146 Points for purchasing this product. Very comfortable shoe, size as expected seems pretty durable great for training. 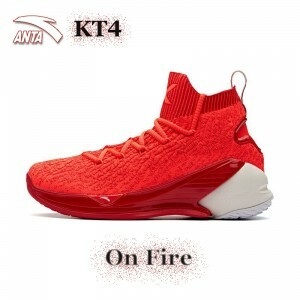 I would definitely buy again and highly recommend for players. 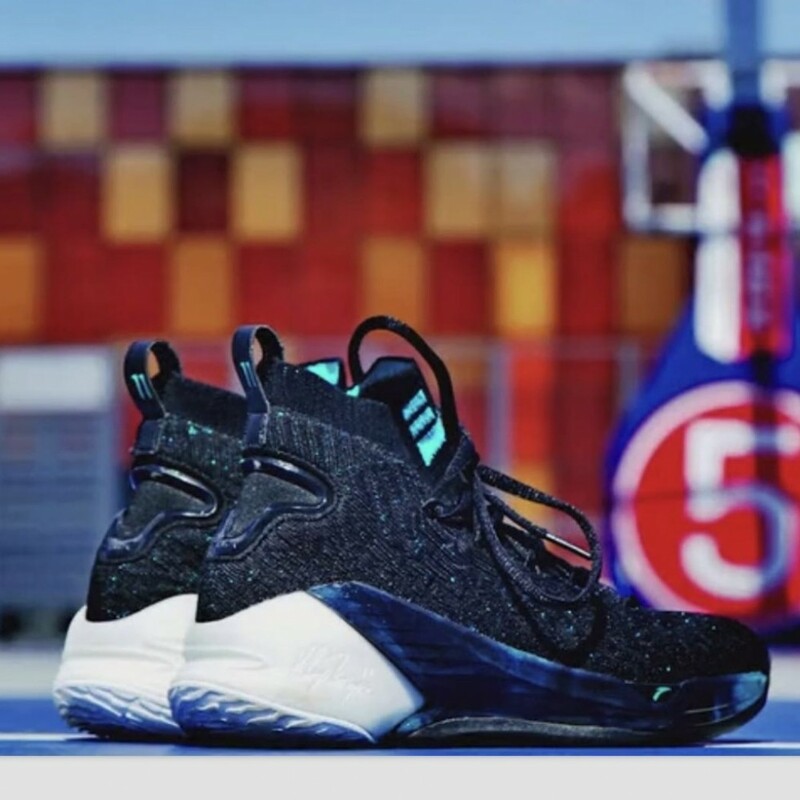 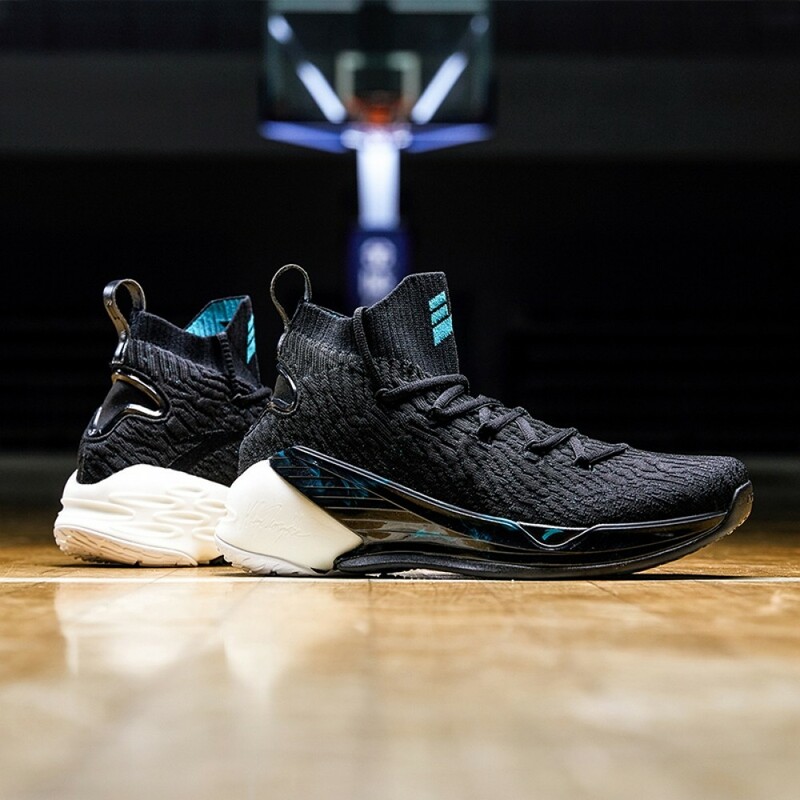 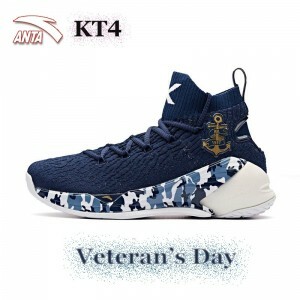 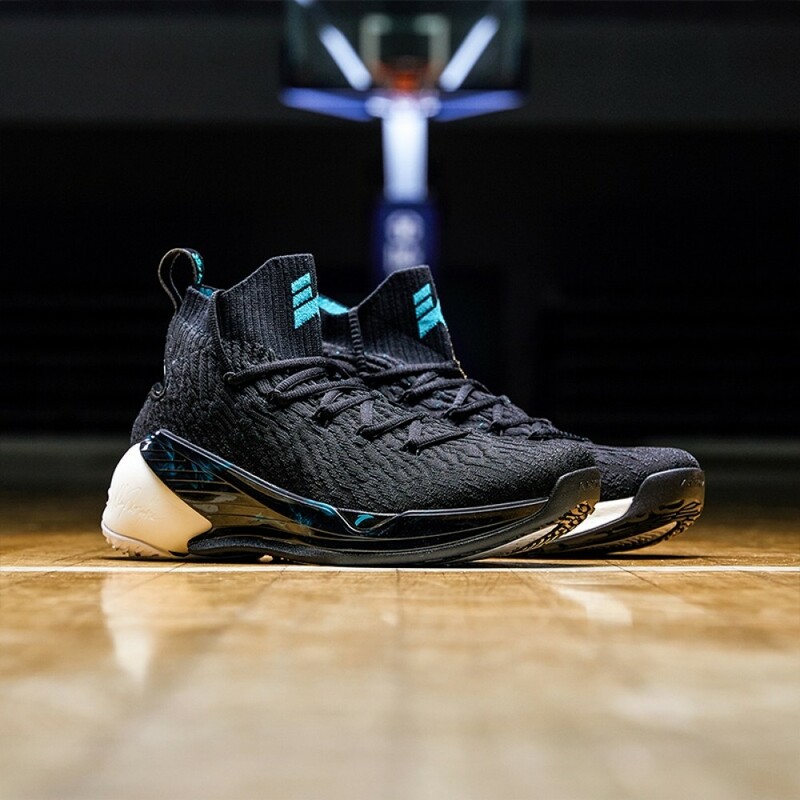 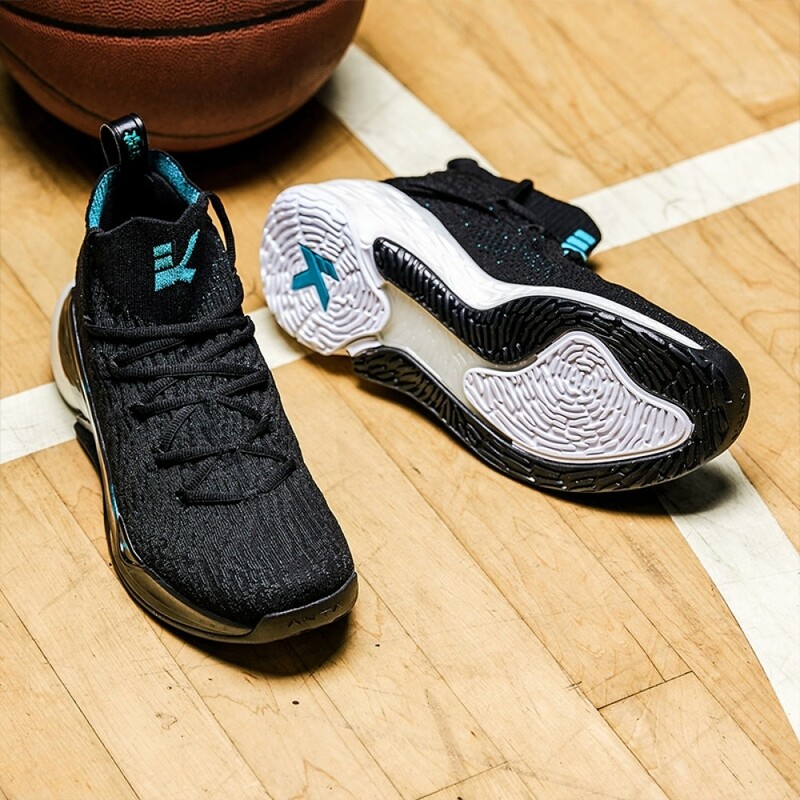 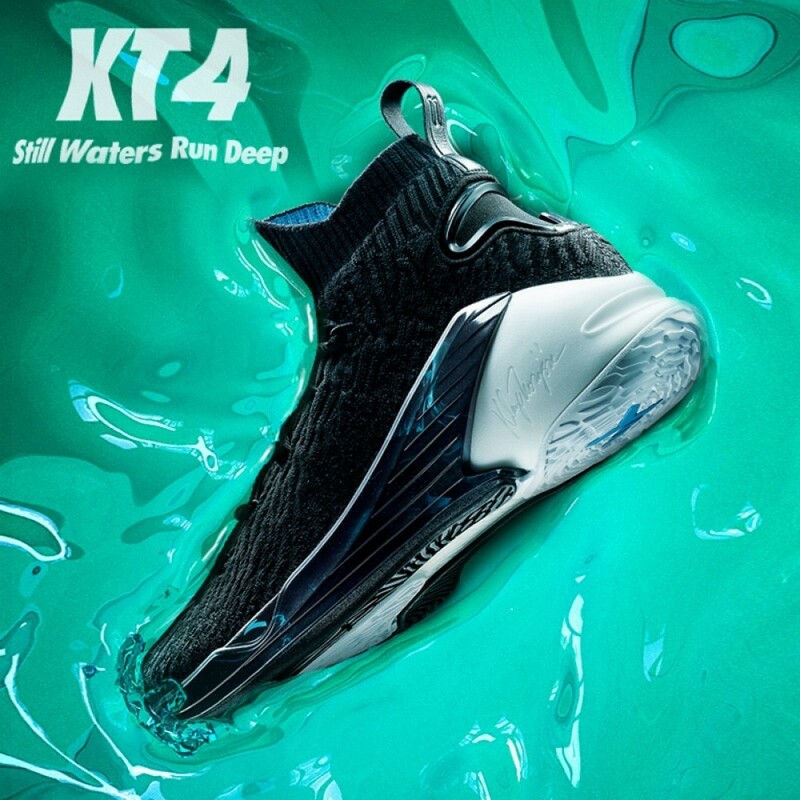 Anta KT4 Klay Thompson Men's Basketball Sneakers - " On Fire "
Anta KT4 Klay Thompson Men's Basketball Sneakers - " Make It Rain "
Anta KT4 Klay Thompson Men's Basketball Sneakers - " Veteran's Day"